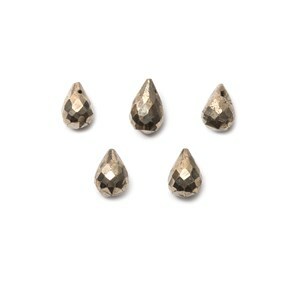 Faceted pyrite is particularly gorgeous! 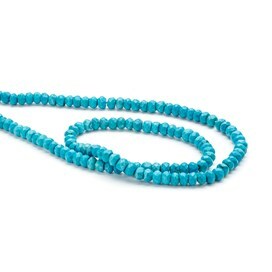 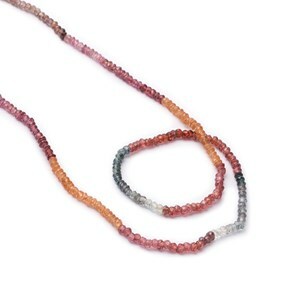 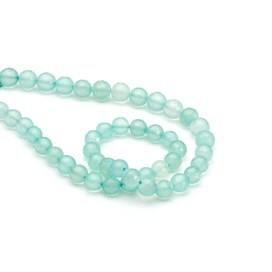 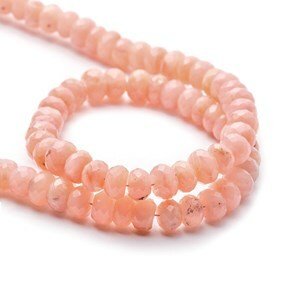 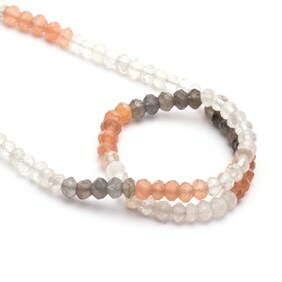 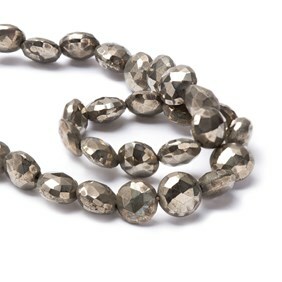 Perfect for a vintage look and as it`s a neutral colour it complements just about every other gemstone bead. 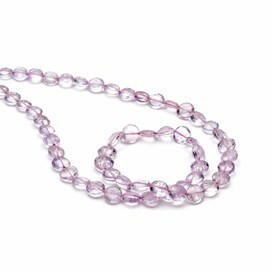 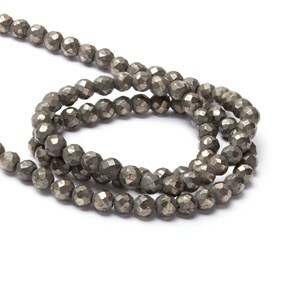 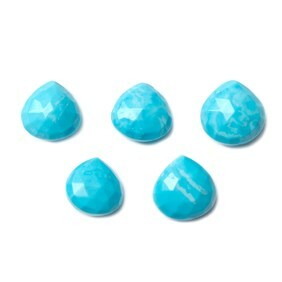 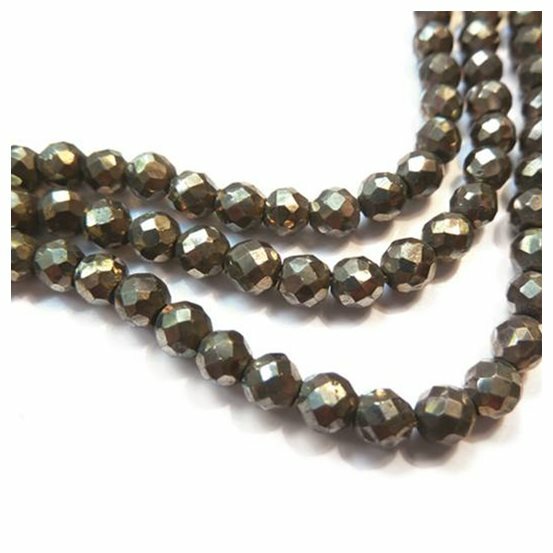 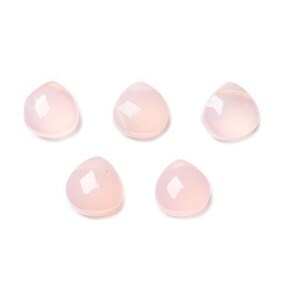 These 3.5mm round faceted beads are super twinkly and will add a touch of glamour to your jewellery designs. 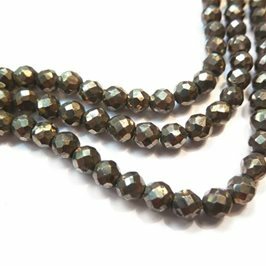 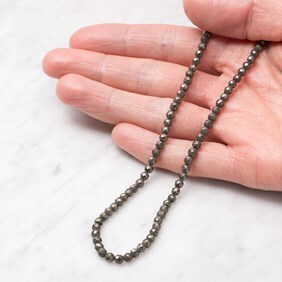 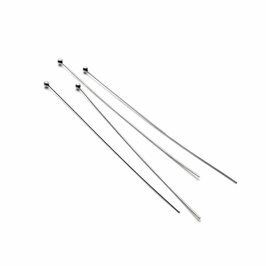 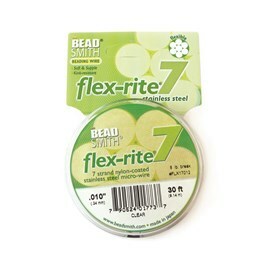 As the holes on these beads are fairly small we`d recommend reading our advice page for stringing them and we feel these are best re-strung as a whole strand for full impact.